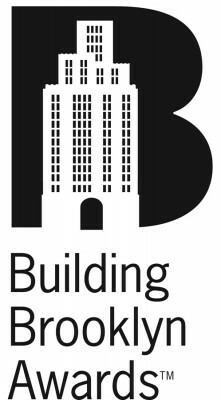 The Building Brooklyn Awards is the Brooklyn Chamber of Commerce’s annual architectural competition celebrating the best built and renovation projects in the borough, substantially completed by December 31. In its 18th year, the award ceremony takes place every July at a cocktail gala widely attended by the Brooklyn real estate community. 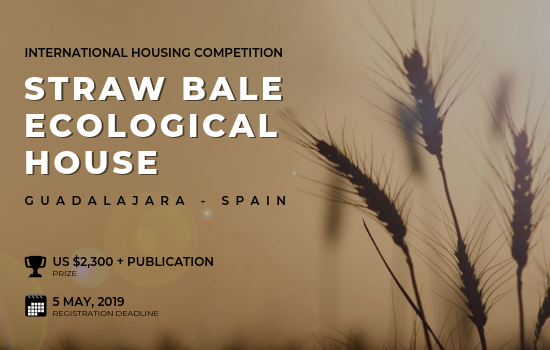 Applications may be self-nominated or submitted by another entity. You may access the invitation at https://brooklynchamberofcommerce.wufoo.com/forms/building-brooklyn-awards-2018/ .